J.T. 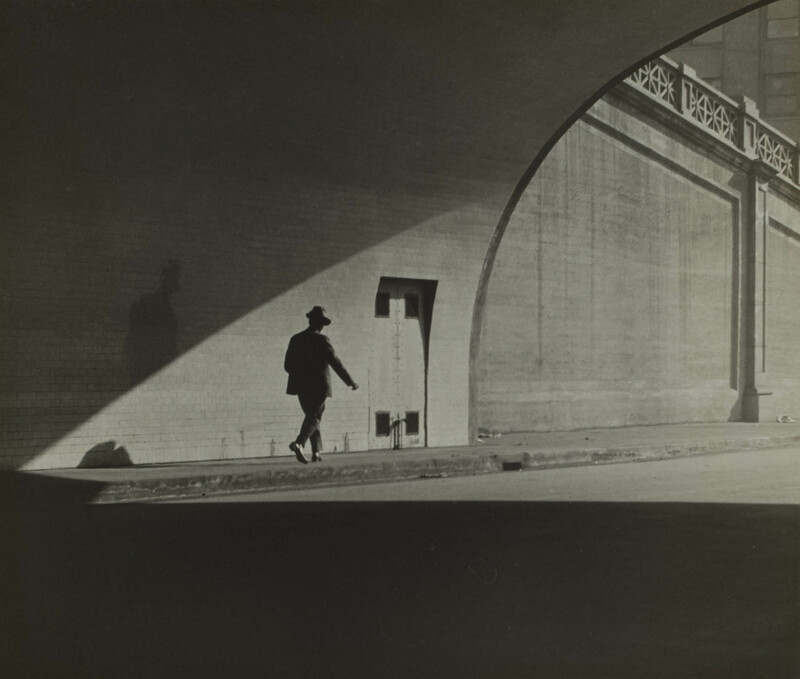 Sata, Untitled (Man Walking Out of Tunnel), c. 1930, silver gelatin print. Partial and promised gift of Frank and Marian Sata and family, Japanese American National Museum. Exhibitions such as Making Waves: Japanese American Photography, 1920–1940 are made possible by the generous support of members and donors of the Japanese American National Museum. 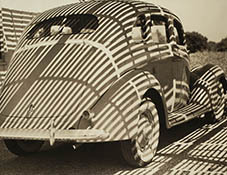 Top: Harry Hayashida, Streamline, c. 1935, gelatin silver print. Collection of the Japanese American National Museum.